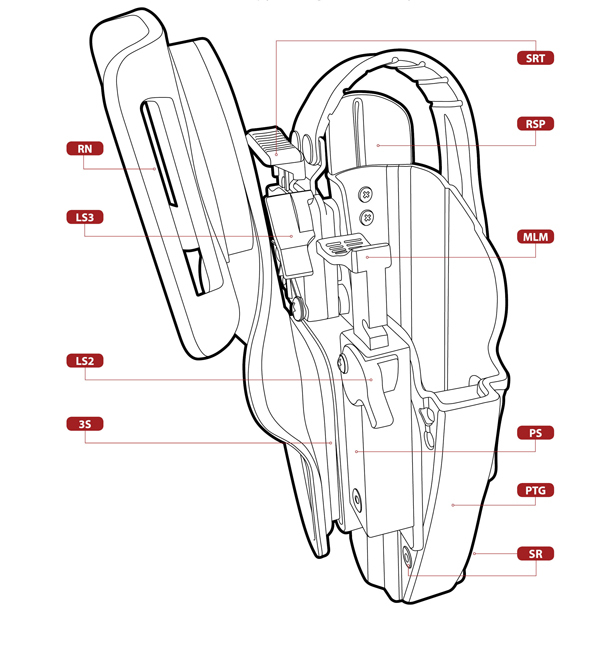 A further removable security system located on the back side of the SRT (Self Release Thumb Snap), which prevents the accidental opening of the rotating loop and the theft of the weapon. 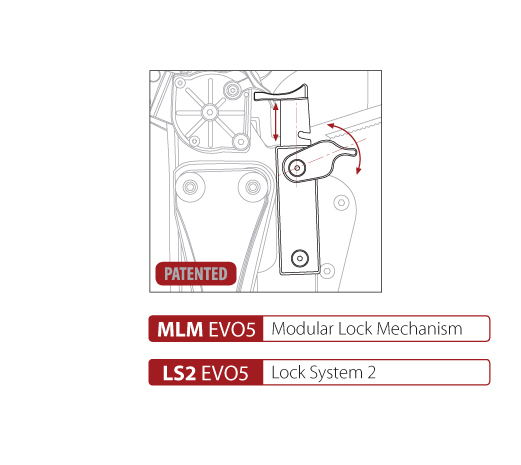 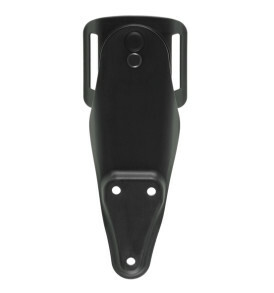 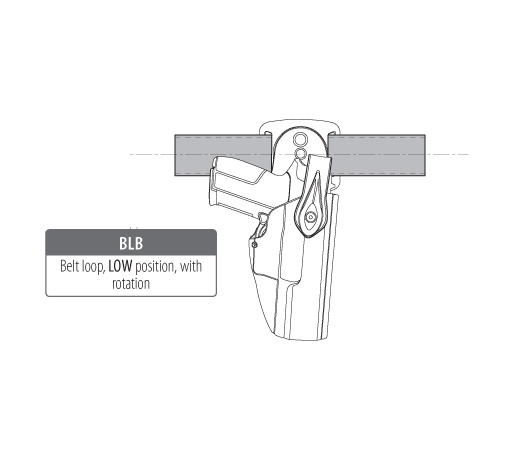 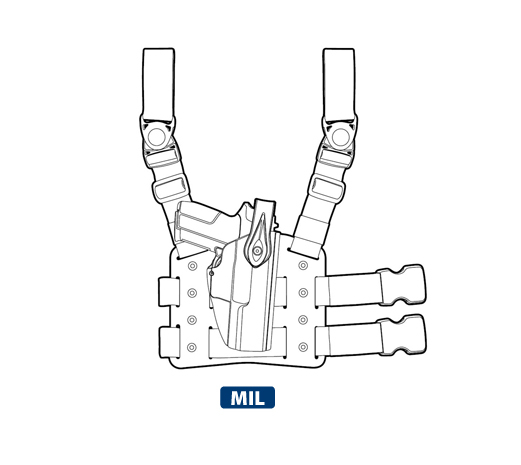 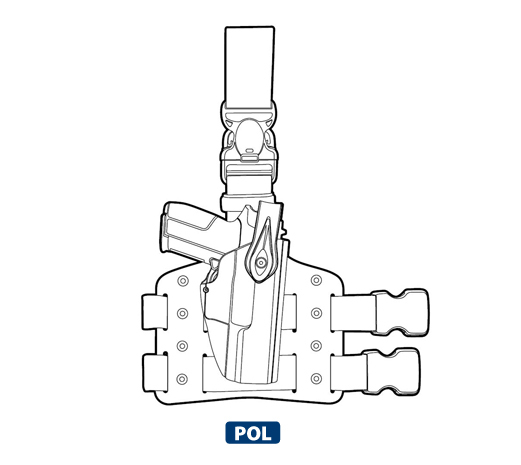 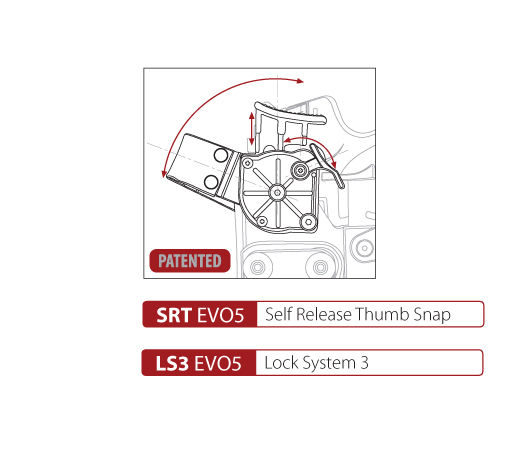 A fast and secure system of locking the rotating thumb snap. 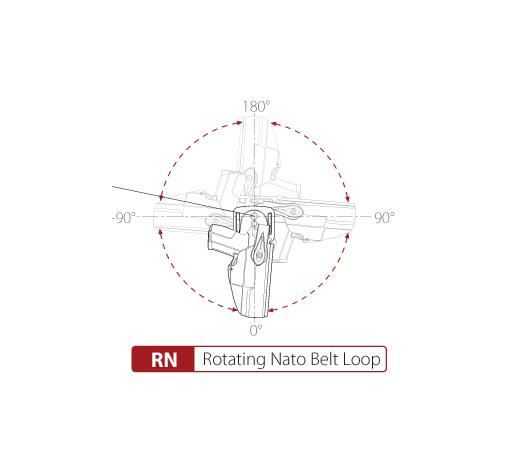 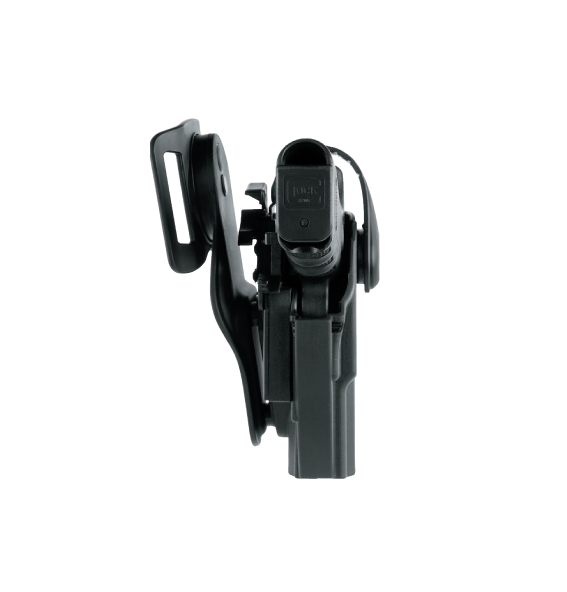 With a simple pressure of the thumb on the security lock, the rotating thumb snap rotates automatically releasing the weapon smoothly, improving also the speed of extraction. 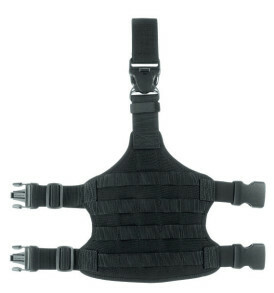 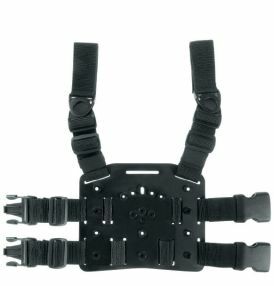 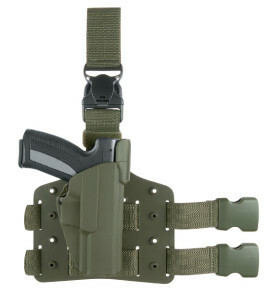 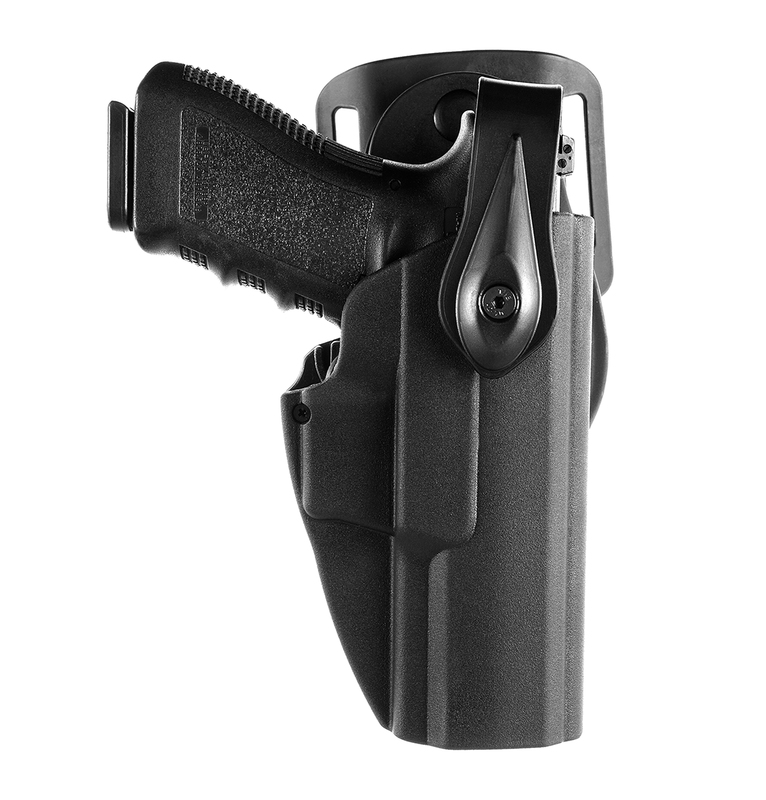 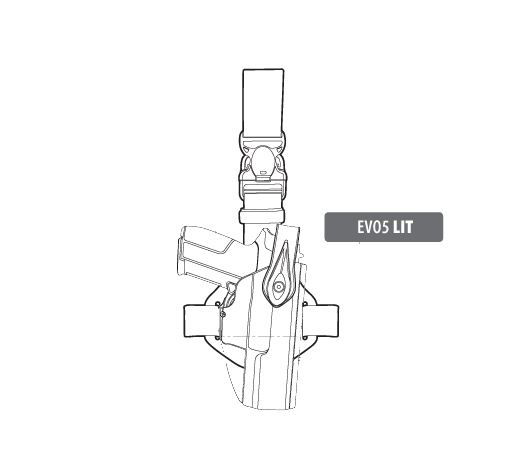 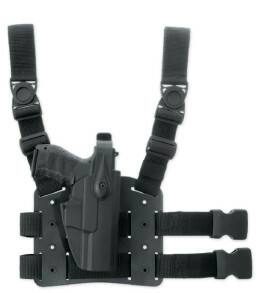 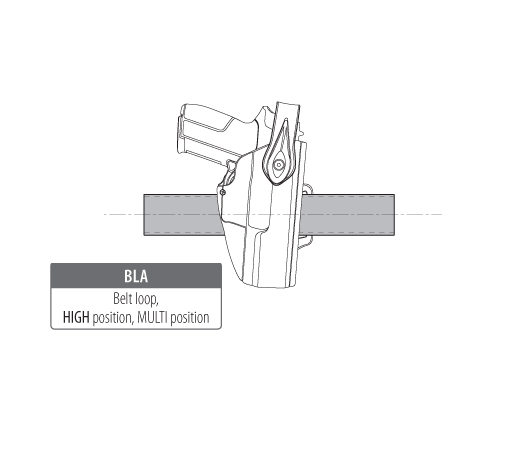 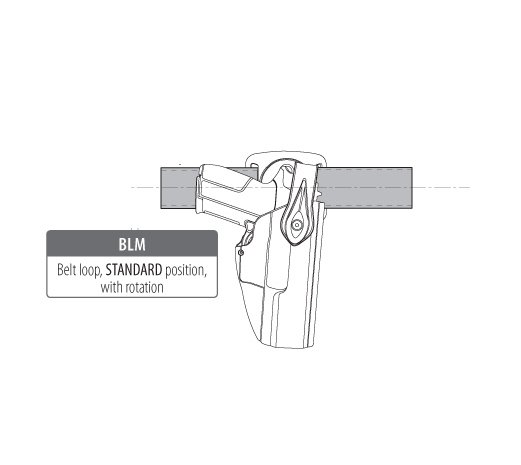 Can be assembled on the holster, upon request; it consents the protection of the Rear Sight.